Here at Century Graphics & Sign, we work hard to provide superior level service to our customers. Our in house art department produces high quality designs that are custom made for each client! Our online custom designer is available 24/7. Let us create something for you! 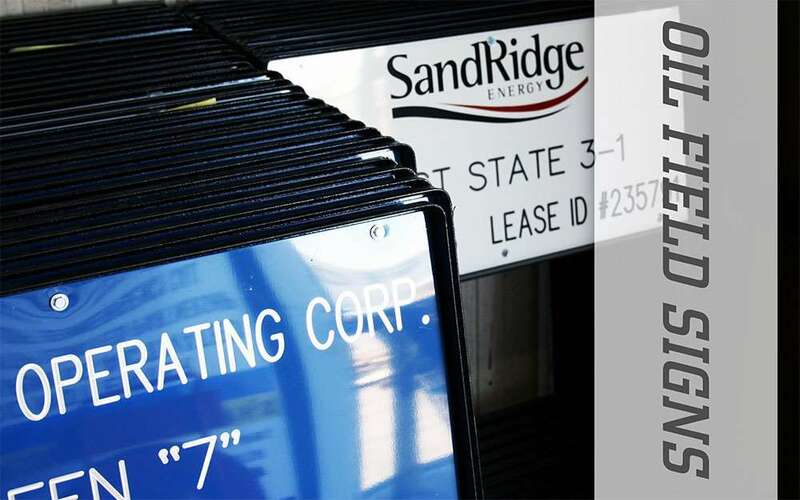 We are a leading manufacturer of standardized, semi-custom, and fully custom made signage. Don’t see what you are looking for? Customize it! 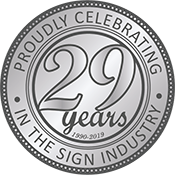 Our team goes the extra mile to make the sign that is perfect for you! Discover a range of amazing products to suite your style and budget. 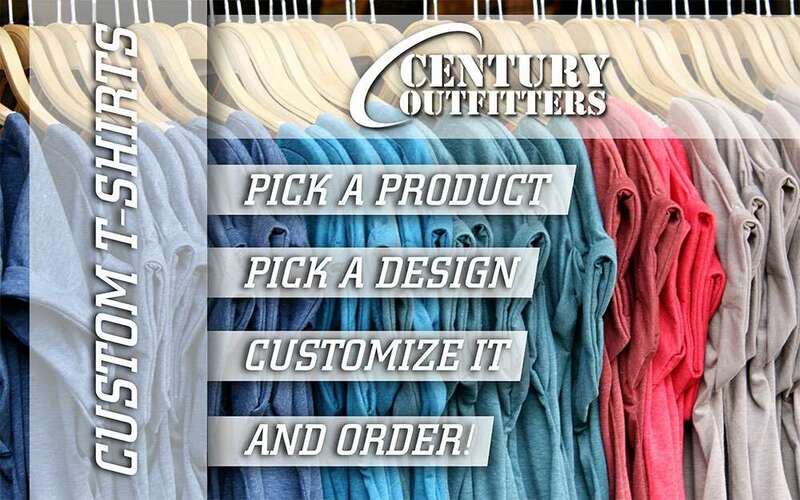 Design retail quality garments using our online designer and elevate your brand with apparel that shapes your story! Our screenprinting department offers many different ink effects! Glitter ink, puff effect, fashion soft ink, you name it! 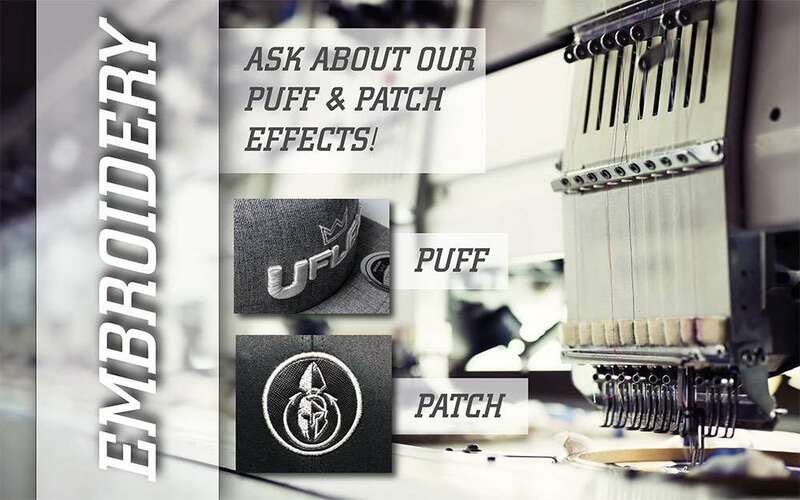 Our embroidery team also offers different effects such as patch and puff! Call us today and get a full list of different ink and embroidery effects! Do you have a pen, bag, or a book? How about a lanyard, koozie, or coffee mug? We know these items are special to you, so let us make them even more unique! If your company needs promotional handouts, Century Graphics and Sign is the place to go! 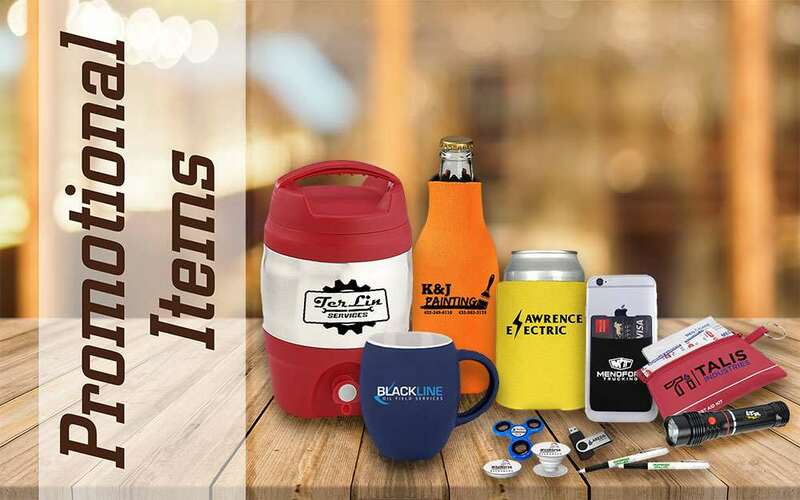 Our promotional department can put your logo on anything, and we have thousands of products to choose from. Century Graphics has been serving the oil and gas industry for the past 25 years. 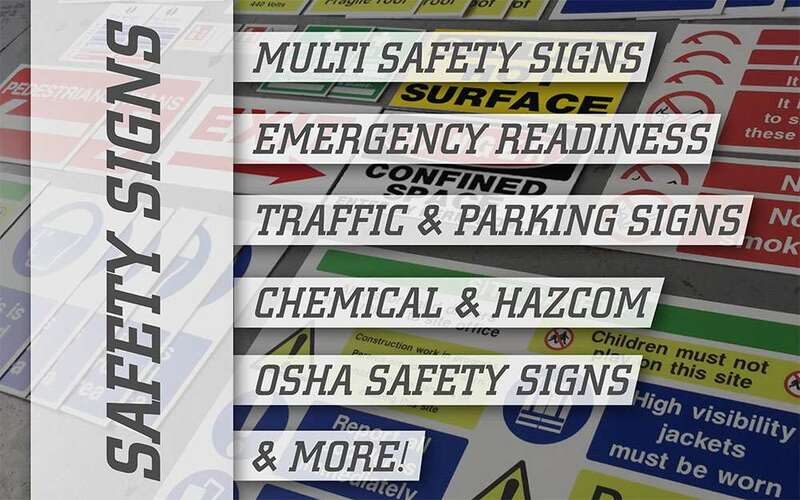 We offer stock, semi-custom and fully custom signage for all your industrial and corporate needs. We manufacture a full range of durable safety products with English, Spanish and bilingual language options. 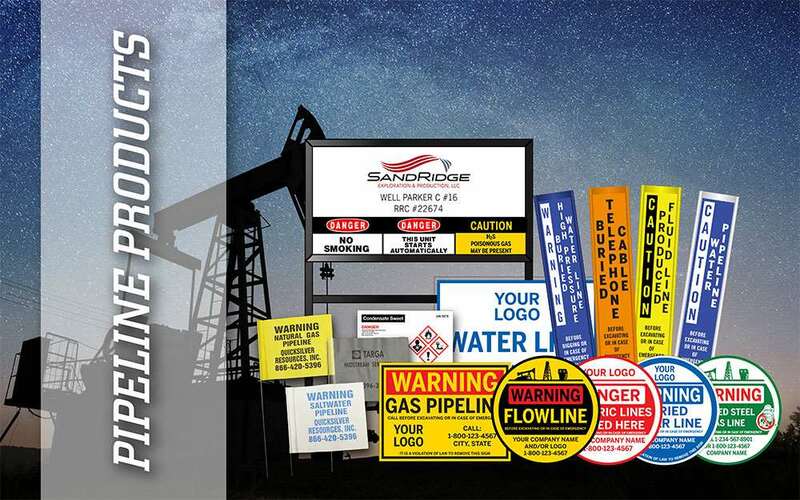 From lease signs to safety signs to pipeline markers, our durable frames are made to last. Our welding department can custom fabricate any size or type of frame you need. Angle iron sign frames are made of solid angle iron with rounded corners and pointed legs to provide easy ground insertion. Our frames come standard with a black enamel finish, but custom colors are available. At Century, we pride ourselves in manufacturing the best real estate frames around. 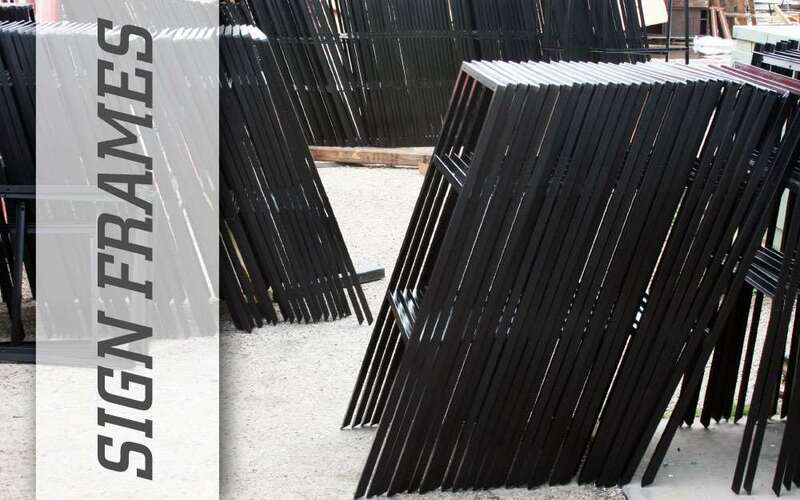 All of our frames are manufactured in-house by our expert welders, with the emphasis placed On our quality. 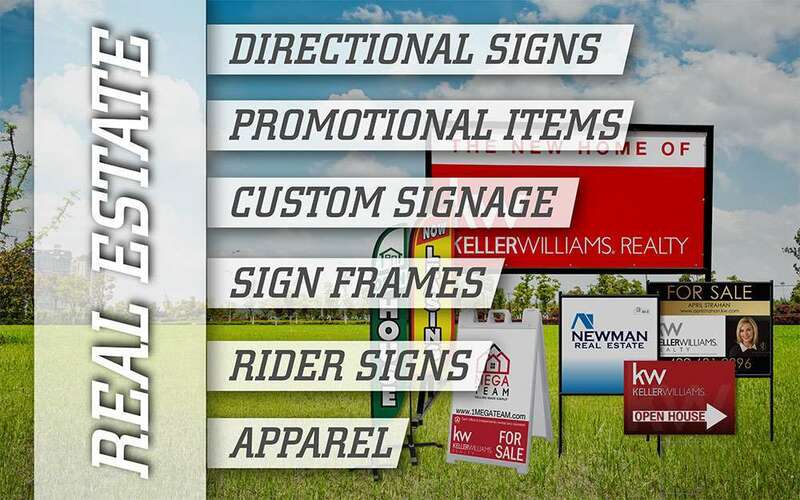 We can reproduce your current signage art or one of our talented Graphic Artists Can create and custom design something for you! Our goal is to make it easy and convenient for you!